Looking back at Microsoft’s 2018, you could make the argument that the company ended on an all-time high. After all, it’s the most valuable company in the world. But our readers buy Microsoft products, not Microsoft stock. From that perspective (and with all due respect to Microsoft’s enterprise business, which isn’t part of what we cover here at PCWorld), Microsoft’s record was conservative and somewhat underwhelming, with a few exceptions. 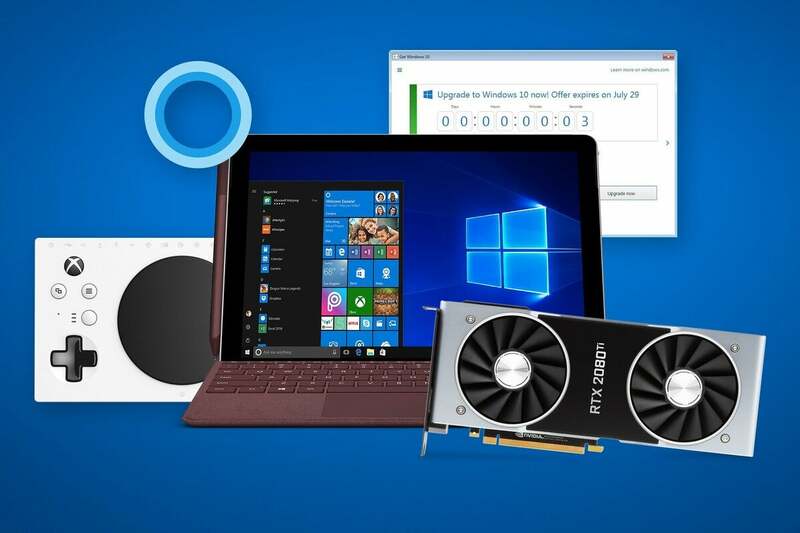 Microsoft added merely a flourish or two to its existing Surface lineup, for instance, and both feature updates to Windows 10 have turned out to be fairly inconsequential. As we’ve done in recent years, we list the highlights, low points, and yes, “what the hell was that?? !” moments, closing with what we think Microsoft needs to work on most for 2019.